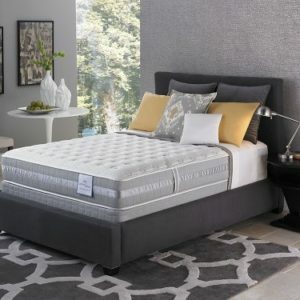 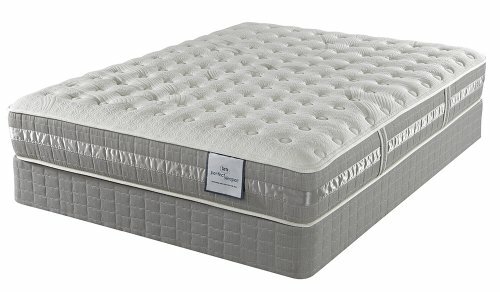 Wolf Corporation is the oldest Serta licensee, proud to mention we’re the sole manufacturer of Serta Futon Mattresses! 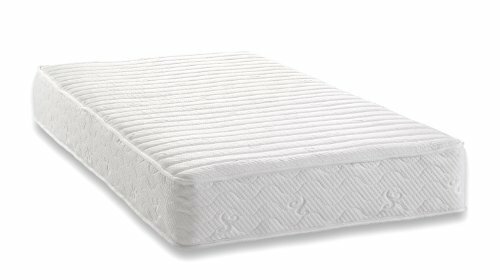 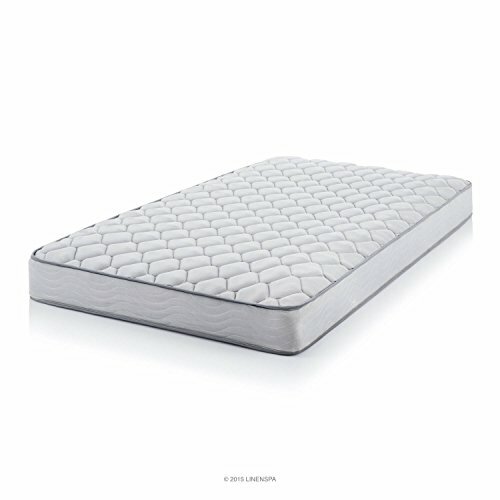 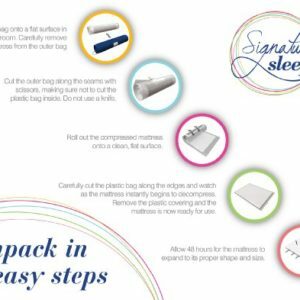 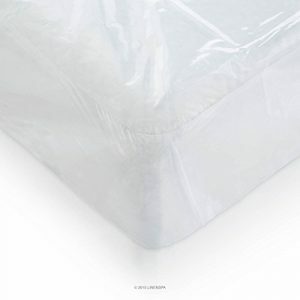 Serta Futon Mattresses feature Cottonique. 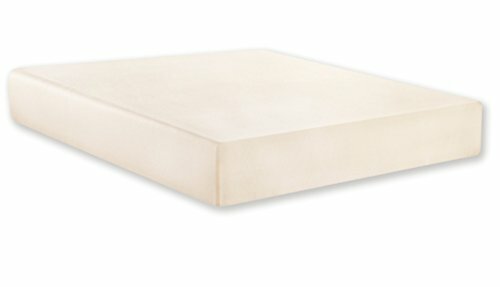 Cottonique combines decided on grades of cotton with polyester fibers for a unique, durable upholstery blend that outperforms and outlasts traditional cotton batting. 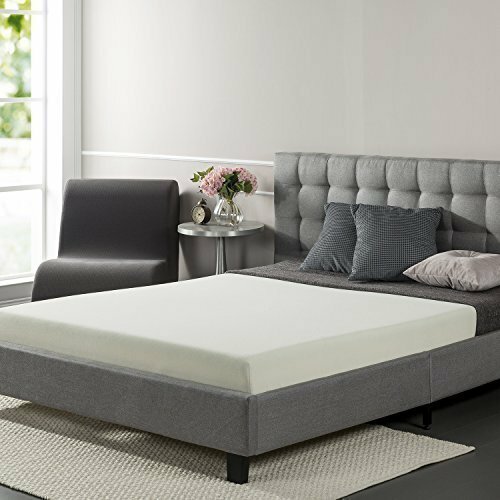 Consequently Serta futons are more resilient, more comfortable and yet surprisingly light. 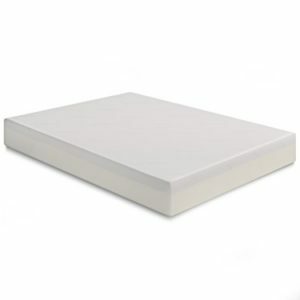 As well as, the 1″ foam core is a premium, breathable foam providing supple, body conforming comfort. 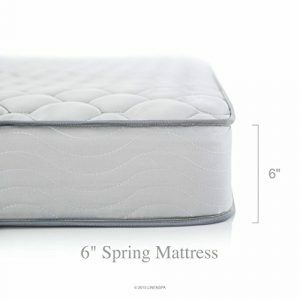 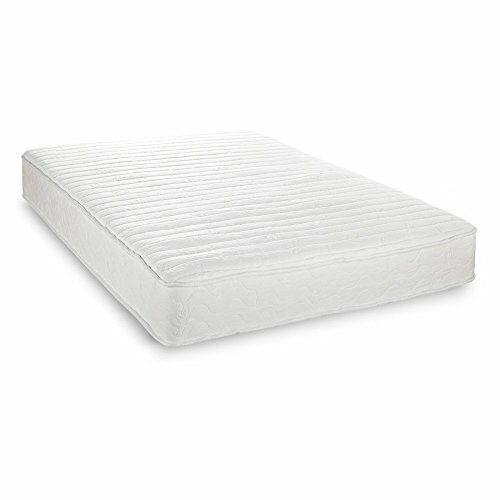 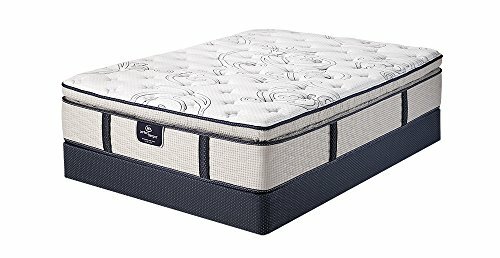 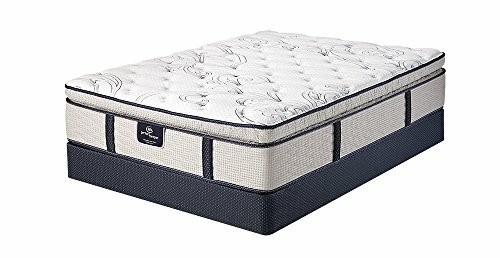 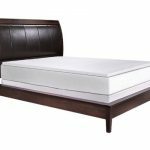 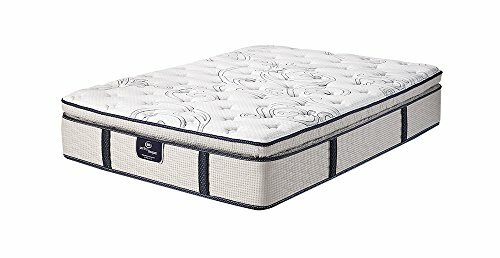 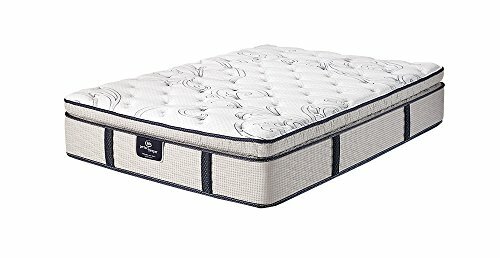 The Serta Chestnut is an 8″ mattress built for years of comfort. 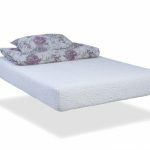 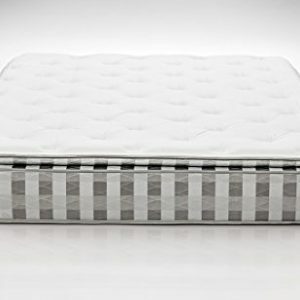 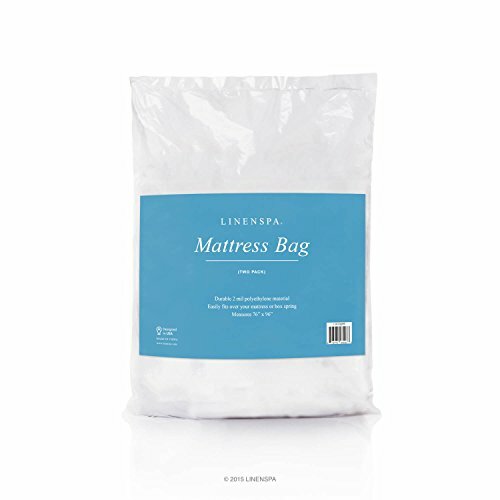 It’s constructed with 3 layers of heavy weight cotton fiber blend around a 1″ core of high foam and a 2″ core of “Storm”, Wolf Corporation’s cotton/poly pad that has the similar resiliency and durability as foam. 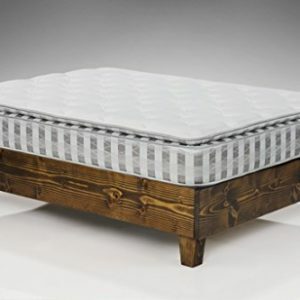 Machine lace tufts and true box casing construction complete the Chestnut. 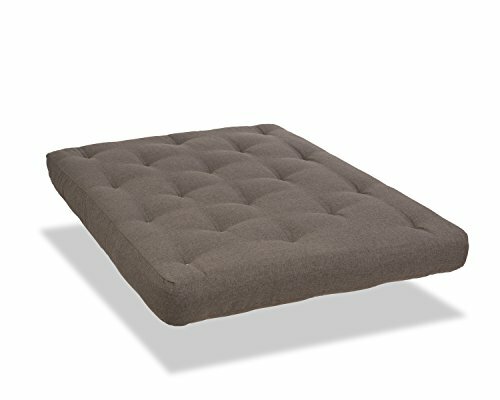 This Chestnut futon mattress is roofed in an antelope brown upholstery grade fabric and is full size, 54″ x 75″. 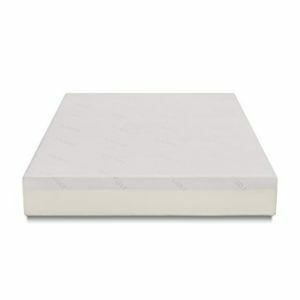 All Serta Futon mattresses are compressed, rolled and boxed which makes for ease in shipping and installation.